Save the date for our Strawberry Festivals this November! 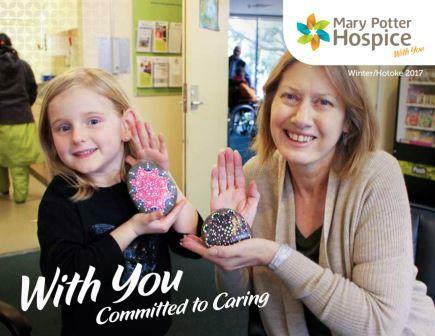 Your fundraising efforts for Mary Potter Hospice have raised an amazing $3,725.51 – and counting! For every book and digital membership sold, Mary Potter Hospice receives $13 to put towards our valuable services. Entertainment™ Memberships are only $65 – order yours today! Volunteer for our Street Appeal – 18-19 May 2018! We took tractors to the Beehive! The NZ Tractor Trek team will be raising funds for hospices throughout New Zealand, including Mary Potter Hospice. Thanks to your support, our local Farmers stores have raised $58,883.37 for Mary Potter Hospice! Read our latest Hospice news and happenings online – Merry Christmas. 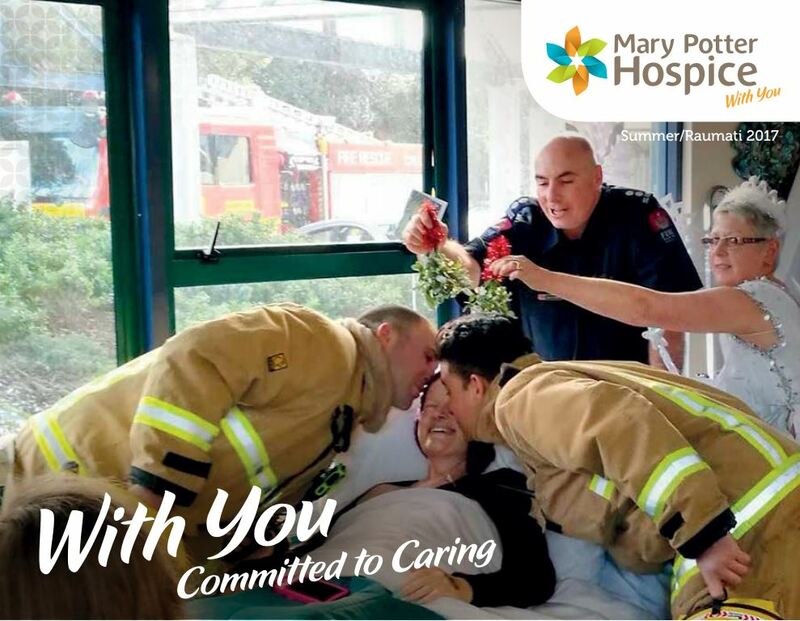 We’re pleased to announce that thanks to your support of the Mary Potter Hospice Strawberry Festival in Midland Park last week, we were able to raise $40,115.30 – about $10,000 more than last year. The PM, the GG and the Mayor will be there – will you? Read our latest Hospice news and happenings online, and find out how your support can make the world of difference. Come and learn some simple skills when caring for sick whānau at home. You may also find ways to care for yourself and plan for the future.